For the ultimate in impact - go big or go home! And by big, I mean BIG. 20x30" or even 40x60" - that's more like it. 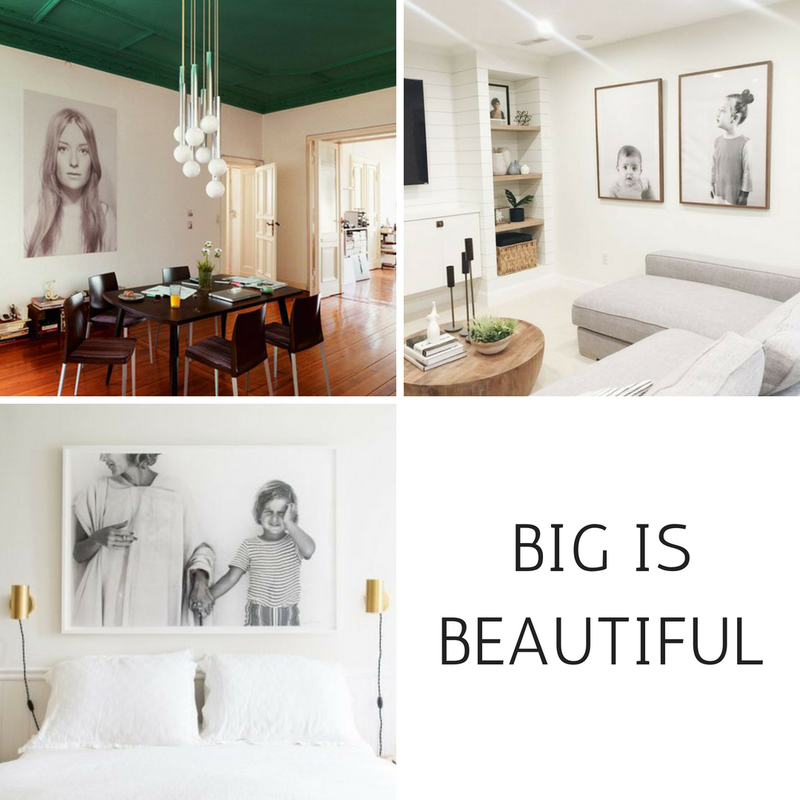 Go on, be a bit extravagant and go BIG when you are planning your next wall display! Your friends and family will be in awe when they see it! If having your own image this big scares you, a lovely option is to take a photograph of you and your loved ones standing in a beautiful surrounding. 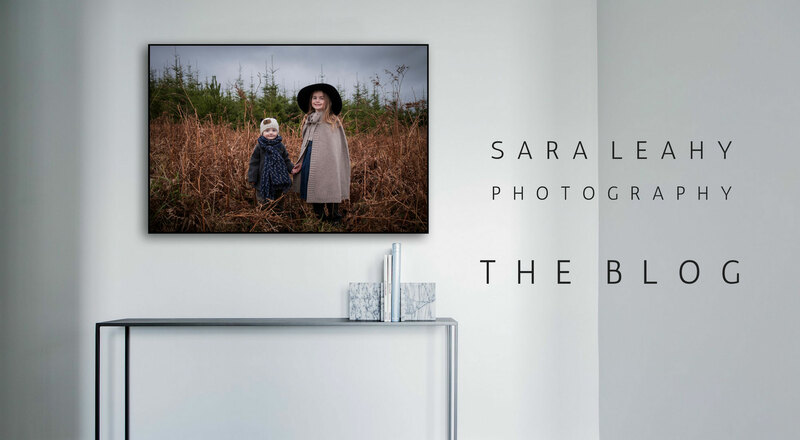 (Think a field of wildflowers, the forest or the beach...) This way the landscape will take up most of the space in the photograph but the focus will still be on you!